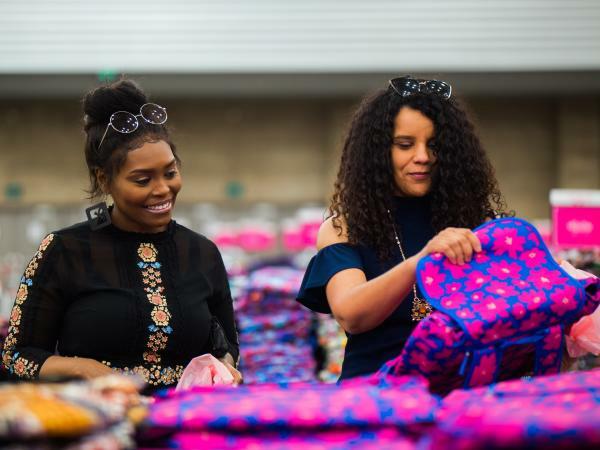 Posted on January 29, 2019 at 1:00:00 pm by Jasmine B.
Vera Bradley Annual Outlet Sale Tickets, Tips and Tricks! 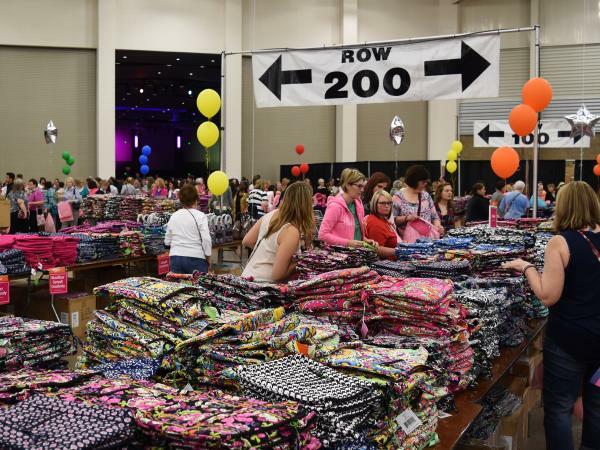 Calling all Vera Bradley fans: Tickets for the annual sale that you do not want to miss have gone on sale! 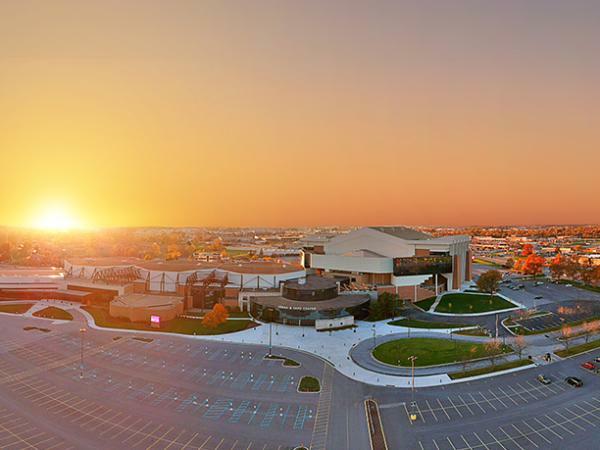 Over 50,000 people will flock to the Allen County War Memorial Coliseum in Fort Wayne, Indiana from all over the country--and trust us, you want to be one of them. 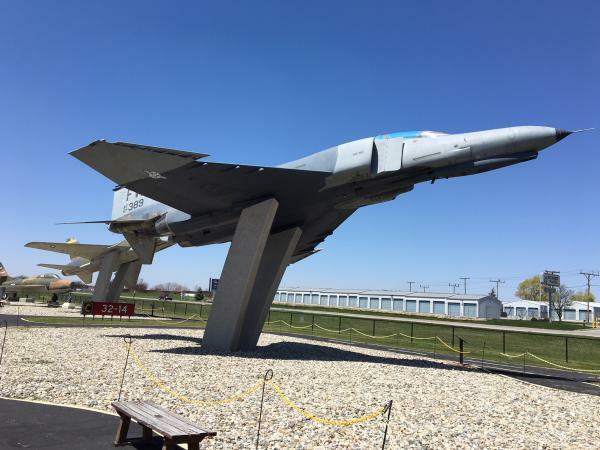 Posted on January 28, 2019 at 1:00:00 pm by Elaina R.
Posted on July 06, 2018 at 8:00:00 am by Louisa D.
You don’t have to travel to the shores of Tripoli to pay tribute to America’s military – you can stop right here in Fort Wayne, Indiana. 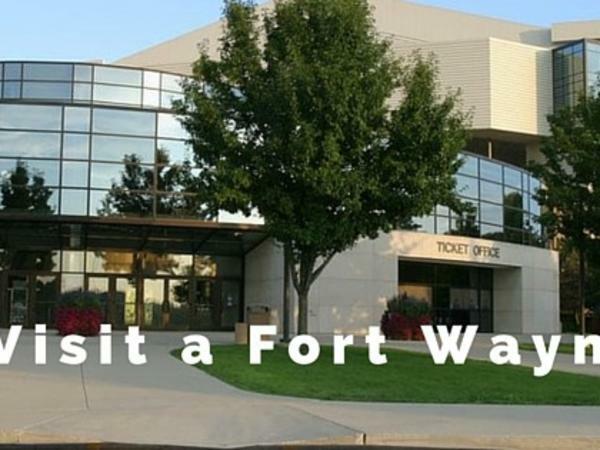 From an air park to a coliseum to city parks, Fort Wayne has a lot of sites that commemorate the valor of the Summit City’s fighting forces. 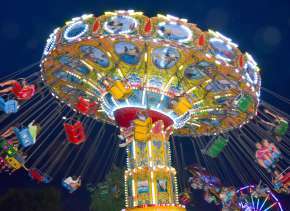 Posted on January 15, 2018 at 8:00:00 am by Viv S.
Whether you are in the market for a tractor, boat, RV, model train, petunias or a year&apos;s worth of diapers, you&apos;ll find what you&apos;re after at the Memorial Coliseum&apos;s upcoming trade shows. 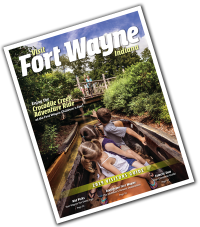 Posted on January 20, 2017 at 8:00:00 am by Amber F.
While summertime has really blossomed in Fort Wayne, featuring festivals almost every week, live outdoor music events, TinCaps baseball, and activities on the river, there is no shortage of activities during the winter. 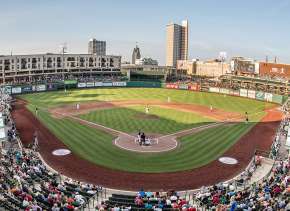 Fort Wayne is home to several minor league sports teams that provide family-friendly fun even when the weather turns cold. Posted on October 21, 2016 at 8:00:00 pm by Amber F.
Calling all children of the 90’s! 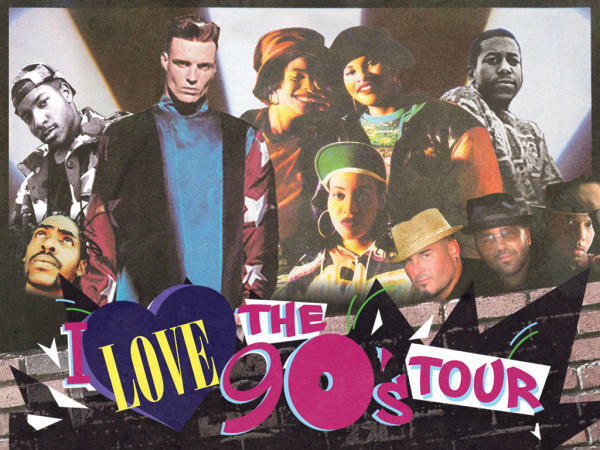 Fort Wayne will host the I Love the 90’s Tour at the Memorial Coliseum on Thursday, November 3. 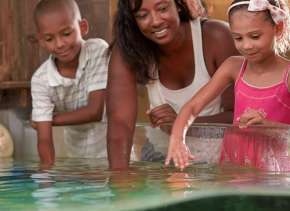 So whether you’re already planning to visit during that time or are looking for a way to kick off a fun weekend here, this is a concert you won’t want to miss. 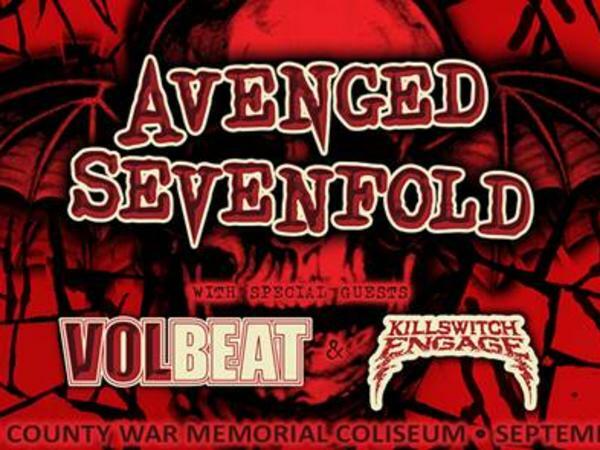 Posted on September 15, 2016 at 12:00:00 pm by Mike F.
For the past decade – and for nearly a decade before that – Avenged Sevenfold has been bringing metal to the masses, and that continues on Tuesday, September 20 when Avenged Sevenfold rocks the Allen County War Memorial Coliseum here in Fort Wayne, Indiana. 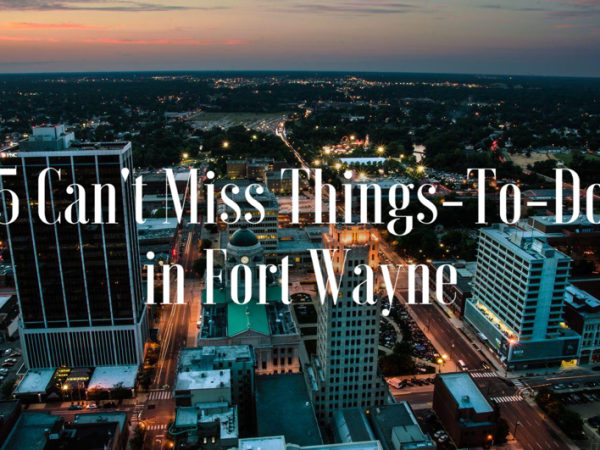 Posted on March 22, 2016 at 4:00:00 am by Katie R.
I&apos;m a huge champion for Fort Wayne. 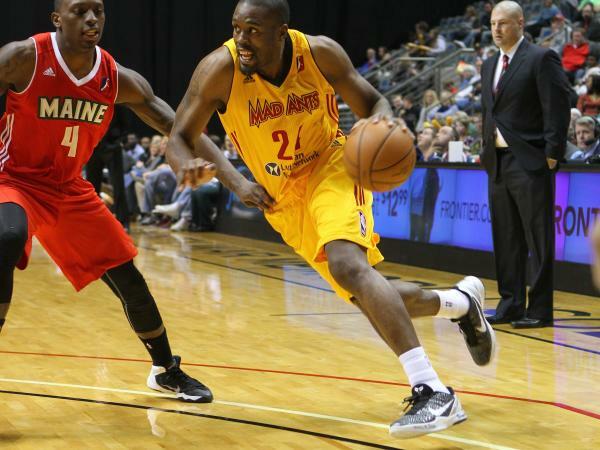 Born and raised in the Summit City, I left briefly for college, but always knew I would, and wanted to, end up back home to grow my life. 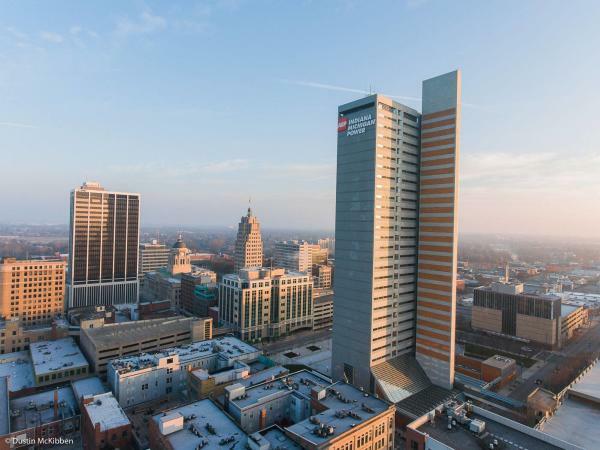 Fast forward a little and I am married, looking to buy a house to completely solidify my roots in town and work and participate in a growing and thriving community that makes me proud to call this city my home!